Individually and collectively, we feel a calling to be a valued resource and guide for individuals, families and small businesses to understand and achieve their financial goals. We also recognize that underneath nearly every financial goal is a real person or group of people who have emotions and feelings tied to those outcomes. It is very important to us to leverage every bit of our experience, education and ethical standards to understand the importance of those feelings and not just the outcome in dollars and cents. We embrace the responsibility of teaching people to be the very best stewards of the assets they have and those that they accumulate along the way. 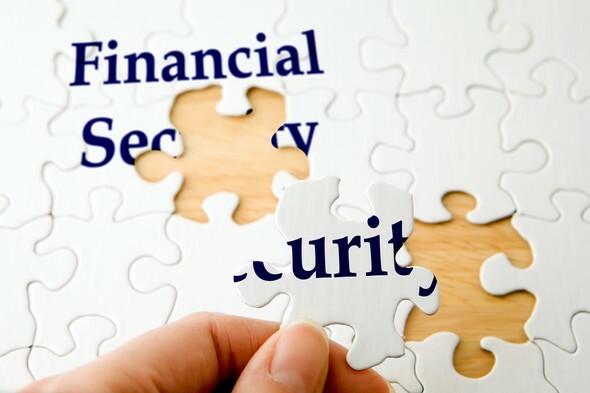 We recognize that life is a journey and things do not always turn out as planned, therefore it makes it all the more imperative that we ensure that their assets are protected and that they have income security for the future. In short, a big part of our purpose is to provide peace of mind.